Rough Draft Bar & Books in Kingston has a Hudson Valley Brewery Night with Charcuterie Boards by KBL 7pm – 10pm! Frog Alley Brewing Co. in Schenectady has a Frog Alley Supports Common Roots event 4pm – 8pm! DeCicco & Sons in Millwood has a Funkwerks NY Launch & Meet the Owner 5pm – 9pm! Quinnz Pinz in Middletown has an Ommegang Game of Thrones Tap Takeover 6pm – 10pm! 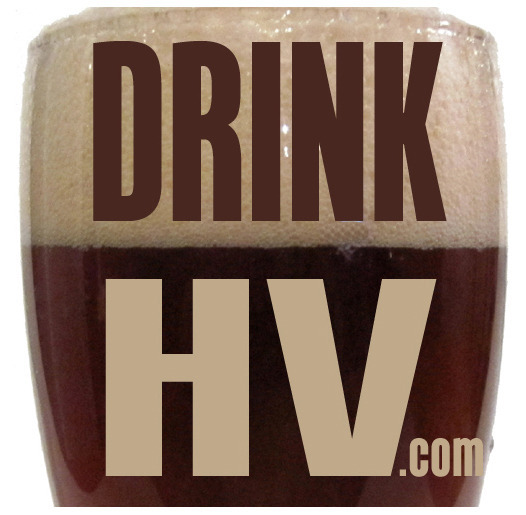 O’D’s Tavern in Nyack has a Stone Brewing Tap Takeover 7pm – 12am! Backstage Pub & Grill in Schenectady has a Wolf Hollow Beer Dinner at 4pm! DeCicco & Sons in Brewster has a Sixpoint Tap Takeover & Meet the Brewer 5pm – 9pm! New Paltz Brewing Co. in Wawarsing has a Maibock Release -Spring Beer Fest 1pm – 10pm! Captain Lawrence Brewery in Elmsford has their Anniversary Party 2019 12pm – 10pm! Mad Jack Brewing Co. in Schenectady has a Becky’s Brew Raspberry Wheat Release Party 6pm – 8pm! Nighthawks in Troy has a The Beer Diviner Returns event 5pm – 10pm!